The management of Bayern Munich has sacked Carlos Ancilotti following Wednesday’s 3-0 Champions League defeat by Paris St-Germain. Ancilotti replaced replaced Pep Guardiola at the start of last season. 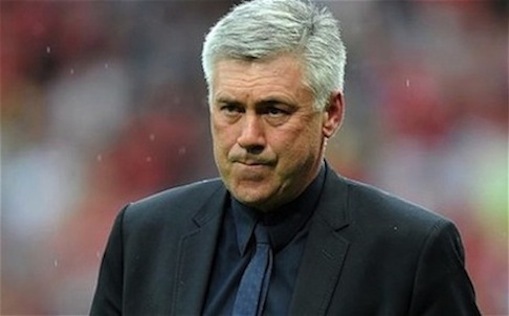 Ancelotti, 58, helped Bayern win the Bundesliga last season, but they only reached the last eight of the Champions League and the German Cup semi-finals. BBC Sports reports that Assistant boss Willy Sagnol will take temporary charge. Bayern are third in the German table, three points behind Borussia Dortmund, with four wins, one draw and one defeat from their first six matches. They next play away to Hertha Berlin on Sunday (14:30 BST).